It’s already 2016, and smart watches are still having credibility issues with the larger public who endorses smartphones, tablets, and other portable devices that function with either Android or iOS. Why is that? It’s a question that we’ve asked ourselves many a time and have not yet been able to come up with a consistent answer to it. For this short piece, we’re going to be looking at the advantages and disadvantages of wearing a smart watch. 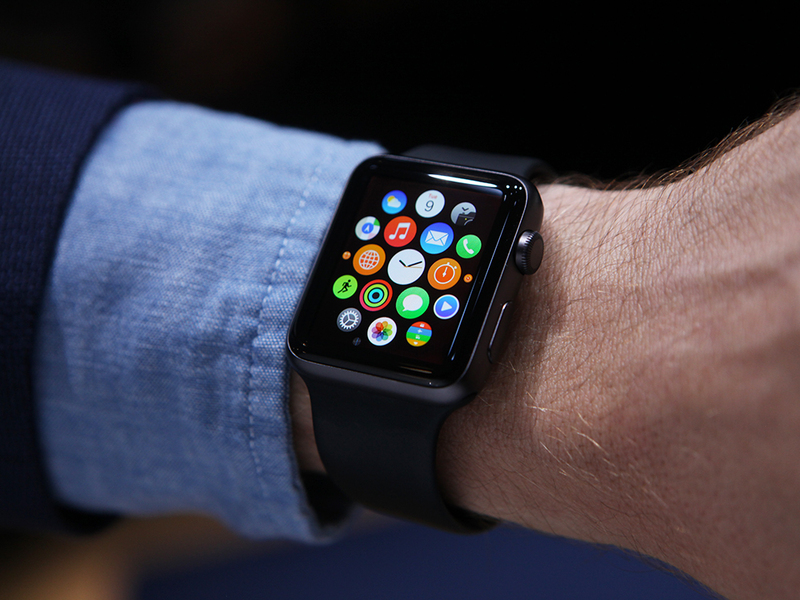 And after that it’s on to the stars of this article: the best smart watches to be worn by humans in 2015. We’ve compiled the best-reviewed 3 top smart watches of last year and ordered them according to price and to our own personal preferences. We know that they’re practical, we know that they’re extremely useful, and we know that they come with a lot of cool features. What we do not know is why people haven’t yet started to wear them as much as the developers predicted. Could it be that wearable tech has an image problem? There’s only one way to find out: let’s look at the facts. There are several solid reasons behind spending money and actually wearing a smart watch. There are, likewise, a lot of reasons why you would reconsider that thought. In the end, it comes down to three issues: comfort, style, and usefulness. Heart monitor: we’ve put this one at the top of the list intentionally. A heart monitor is an incredibly useful thing to have at you at all times. Especially one that displays your heart rate in real time. Besides all the quirky reasons for getting a smart watch, a heart monitor is actually a pretty strong practical one. Ugliness: let’s face it, no matter how much the developers will try, their devices are a long way from actually looking like something you would wear. Even those that mimic the aspect of a traditional watch fall short of its sleekness due to their bulkiness. 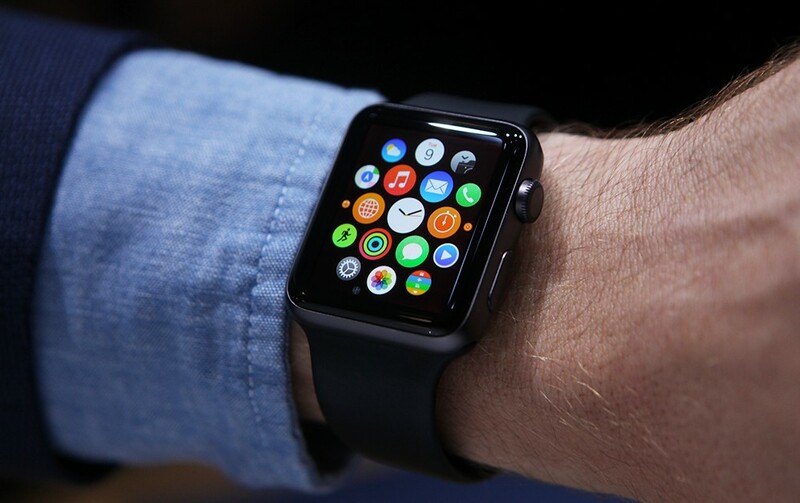 Control your messages: using the watch to check your texts or emails is not only a sign of convenience but a good way to keep your device safely in your pocket or bag (especially for those of you going through rough neighborhoods). Too many features: the counter-productivity of smart watches rests in the bundle of features that pile up inside it. A good negative example of this is the Apple Watch. While the device looks neat, the abundance of extra features makes it difficult to work with. Change songs more easily: I think that checking the time is not worth mentioning. But changing songs is. For those who like to use their phones as an iPod as well, even the most basic smart watches can easily control your media player. Some are just weird. Like the Microsoft Band, which is a good wearable tech piece, but that horizontal band screen is simply unnatural. While the device itself is the most practical one out there, having to extend your hand just to check the screen is a little more than odd. 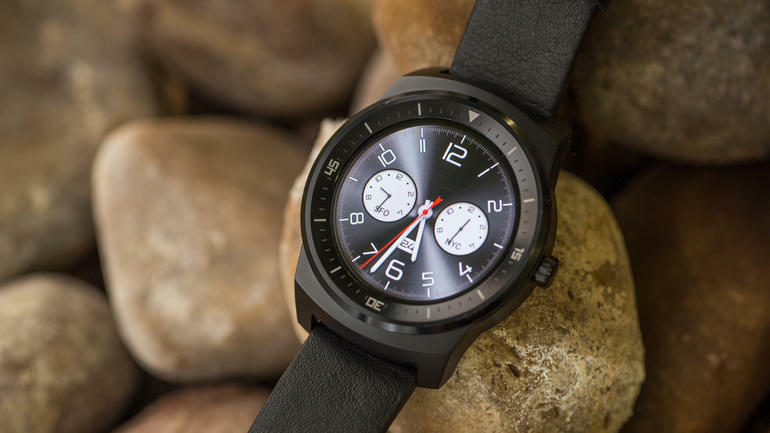 The LG Watch R is the perfect example of what smart watches should be. 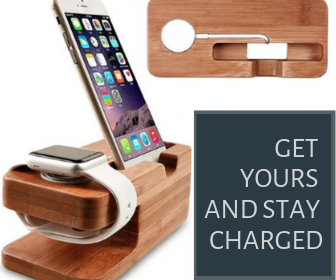 It features a round screen with all the necessary features included while keeping them at the minimum to make sure that you actually need your phone from time to time. PROs: round screen, sleek design; CONs: bulky, slightly expensive. Never be fooled by the brand. Huawei are making some incredible devices nowadays. 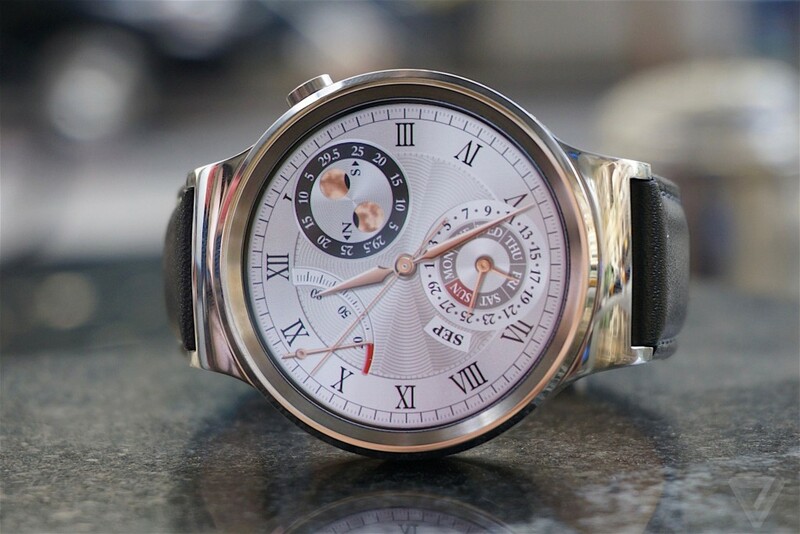 Testimony to that stands the Huawei Watch. Not only does it have all the features of the LG Watch R, but it’s also extremely well-looking, and sleeker, and can be mistaken for an actual watch instead of a James Bond wearable tech piece. 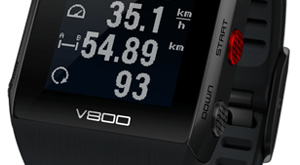 PROs: round screen, high quality, sleek design; CONs: expensive, no GPS (we’re not sure if you actually need one). The advantage of Motorola on this one: it has the benefit of experience. As you can see, this is the 2nd version of their flagship smart watches. And it being the second, Moto has had time to learn from the small problems it had with the already good Moto 360. The result? 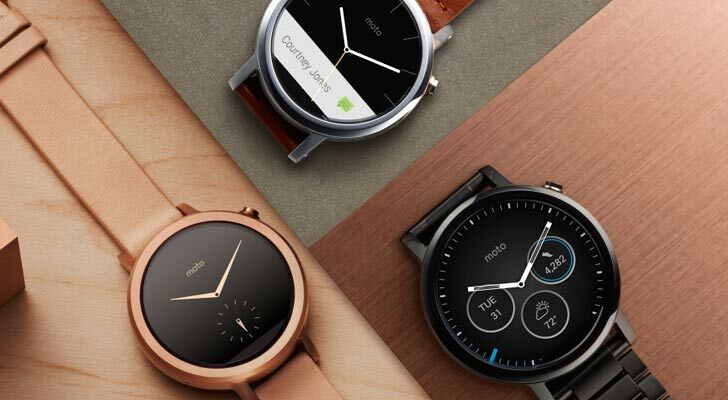 The best of the smart watches in 2015, by far. Compared to the LG, it’s like an older, life-hardened brother. Compared to the Huawei Watch, it’s a lot cheaper. PROs: round screen, small size, good battery life; CONs: some are complaining about the flat-tire look of the screen. We don’t know whether we’ve managed to convince a few skeptics to dis their preconceptions and just impulse-buy one of these smart watches. What we do know is that had we the choice, we would leave the Apple Watch and the Samsung Smart Watch for the fanboys and definitely pick one of the three smart watches above. The rest is, frankly, up to you. Previous Sling TV Channels – Are They Worth It?